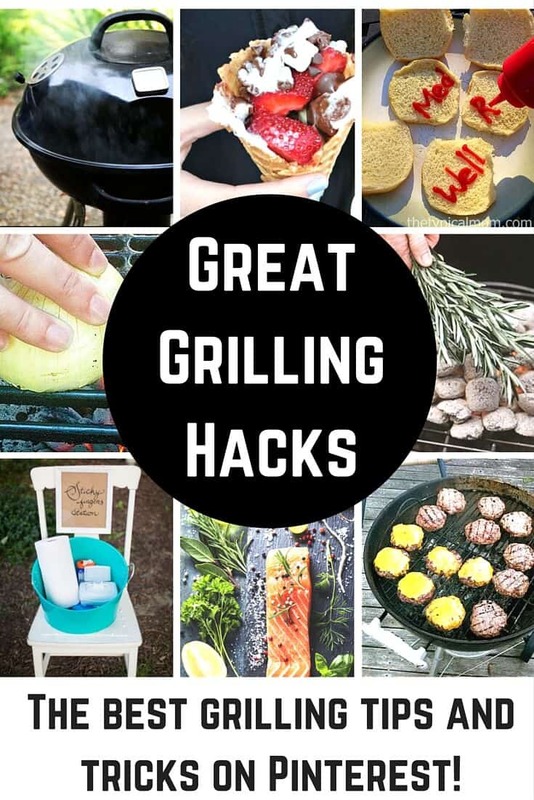 These Grilling Hacks are so Helpful you will never grill the same again! I love this time of year and breaking out the grill is one of my favorite parts. Today I am sharing some really smart ways to amp up your grilling this season. Some of them are helpful guides and some are definitely “why didn’t I think of that” tricks. 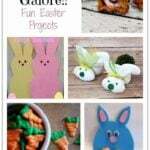 You are going to love them! 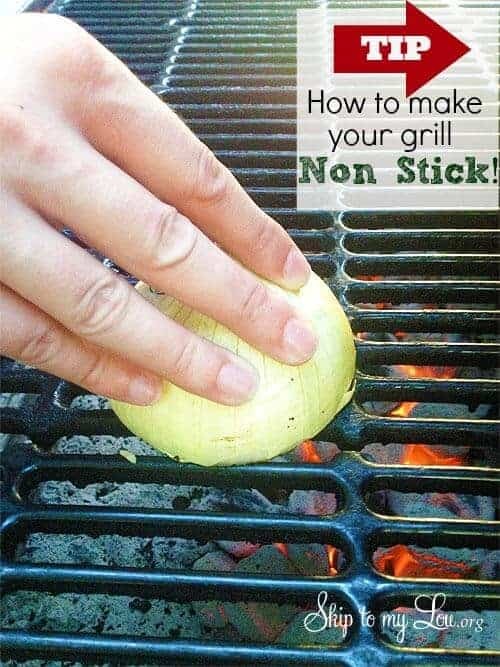 Looking for a non-greasy way to get your grill not to stick? Skip to my Lou to the rescue with this handy tip. Learn how to grill vegetables like a pro with Fix. Afraid to grill fish? 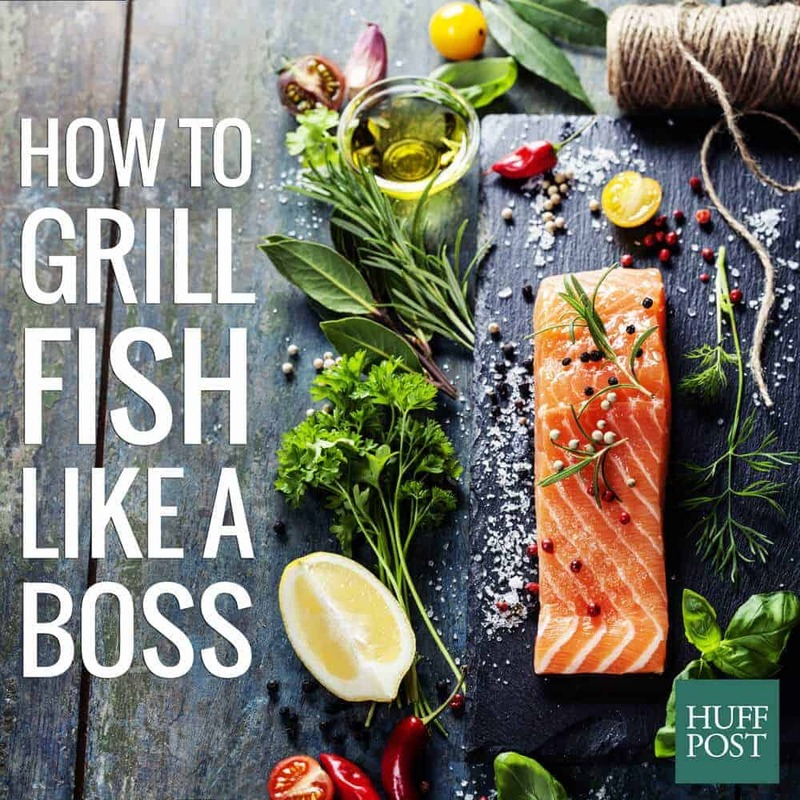 Huff Post has shared an awesome post on grilling fish like a boss. Learn how to properly cook meats and veggies every time with this great cheat sheet shared on Pop Sugar. 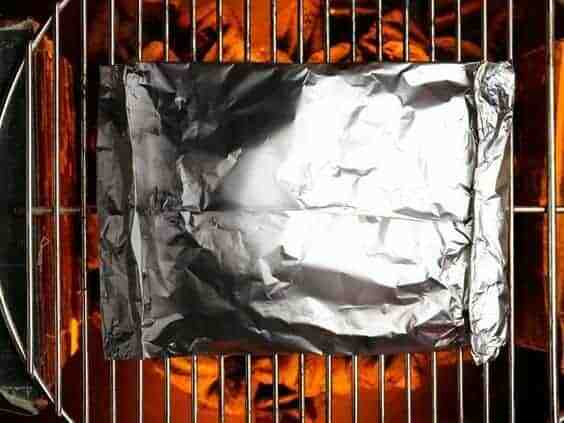 Have you ever tried grilling with foil packets? Food Network is sharing over 50 recipes for you to try out. Speaking of grilling with foil, these campfire cones from right here at Princess Pinky Girl are amazing. They are one of our absolute favorite grilling treats. 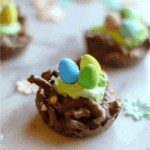 The kids will go crazy over them! Coupons.com shared a great article about Grilling 101. You will learn all of the basics, including which kind of grill might be right for you. This is a good read if you are in the market for a new grill. Let’s face it, some of our favorite foods to grill can be a complete mess! 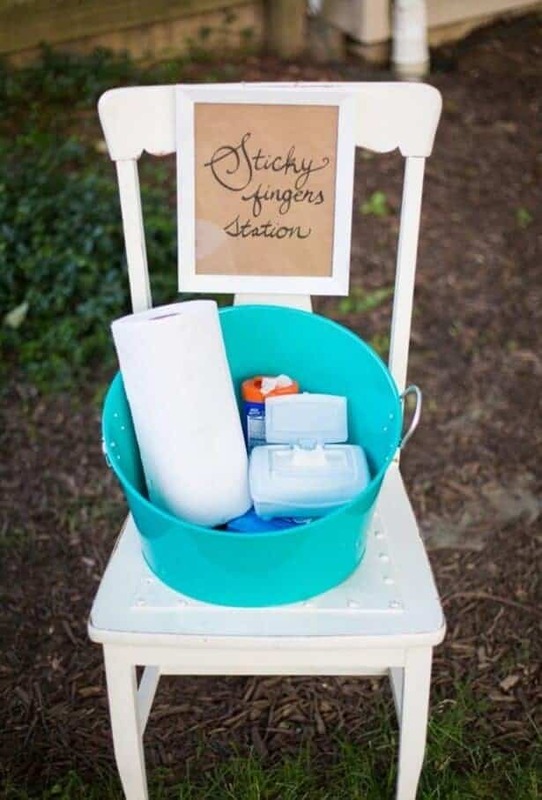 I think this idea for a sticky finger station by AWM is genius… will definitely be using this tip! 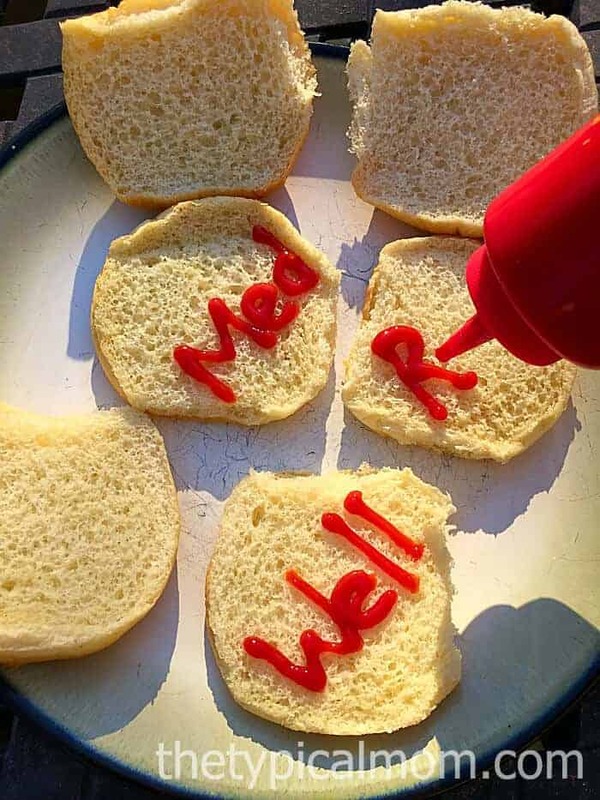 The Typical Mom had such a great idea for using a squeeze bottle of ketchup for your guests to write how well done they’d like their meat cooked. So smart and I going to use this idea, for sure! 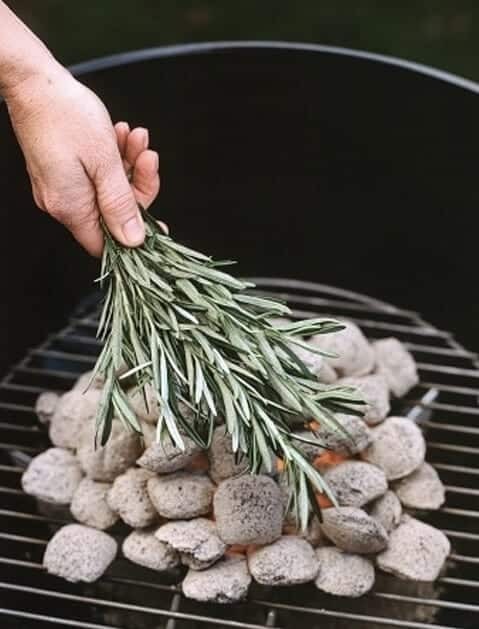 After you finish cooking your food, putting some sage over the fire will keep away the mosquitoes. Going to have to try this out from Pure Wow. 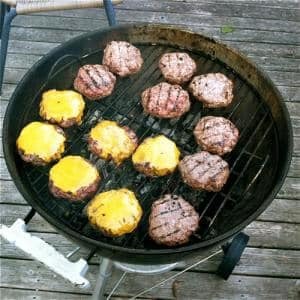 These tips for grilling perfect burgers will are tried and true. Head on over to About.com to get them. Finally, Simply Recipes shows us how to turn a kettle grill into a smoker. Awesome! 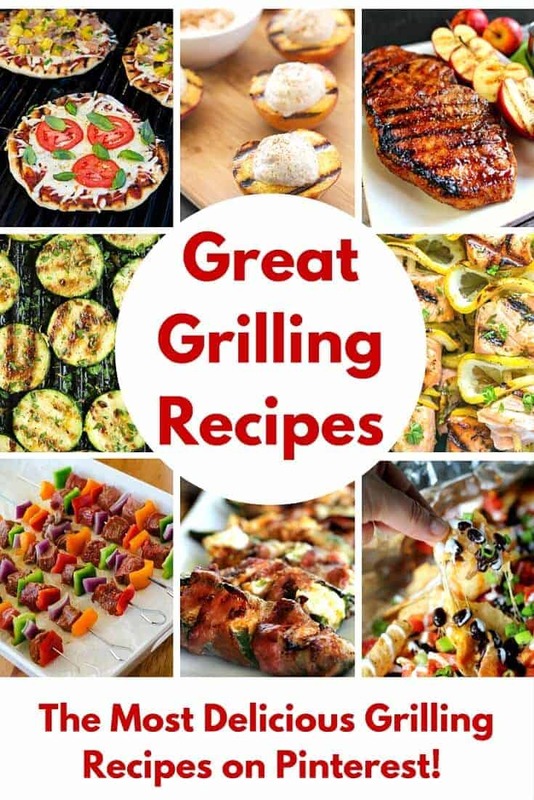 You may also love these grilling recipes to use with all of these great tips you have!. Mediterranean Cruise Packing List & 10 Things I Couldn’t Live Without!